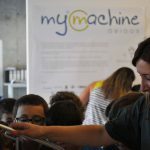 Monday 19 September 2016: the grand opening of the MyMachine Obidos (Portugal) Exhibition 2016. 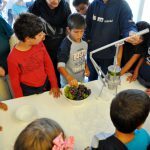 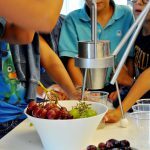 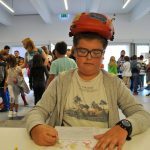 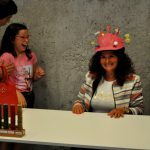 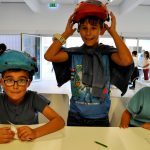 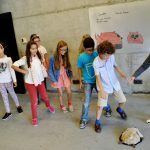 The moren than 100 children involved in the MyMachine cycle 2015-2016 were in the Technology Park to discover the dream machines they invented. The five elaborated working prototypes stay on display this week at the Technology Park. 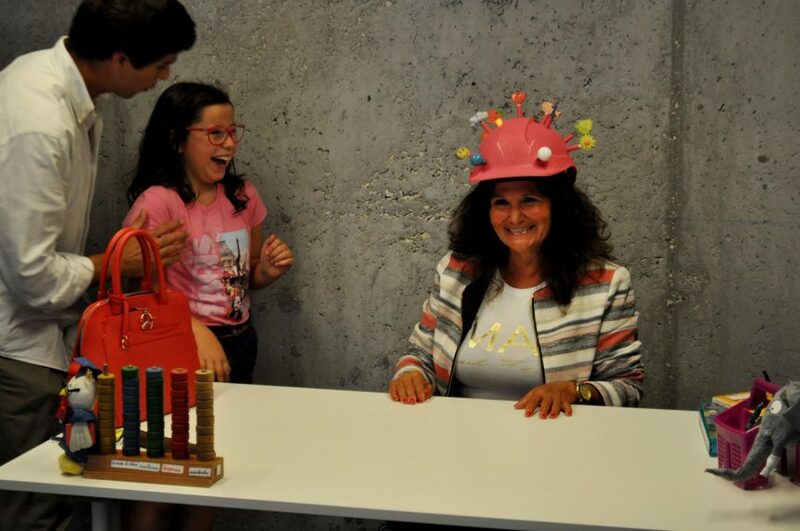 After this week the exhibition will move to the different elementary schools that participated. 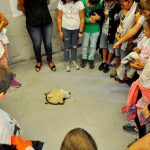 MyMachine Òbidos (Portugal) announcing their Grand Exhibition 2016Small Dreams, Big Ideas !